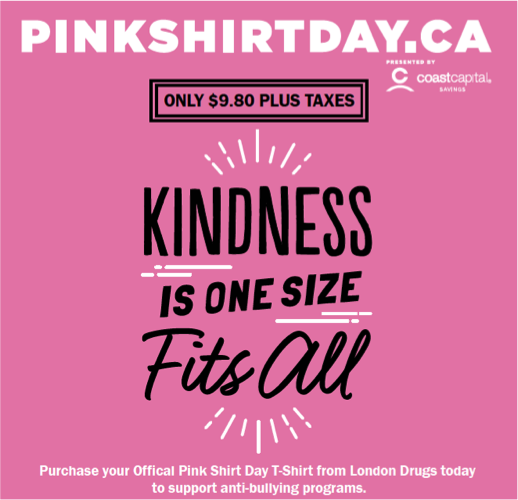 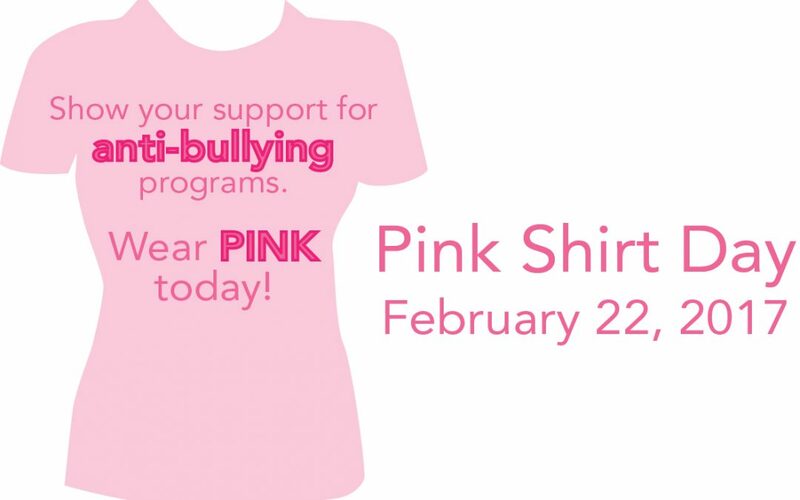 Get your Pink T-Shirt Day T-shirt! 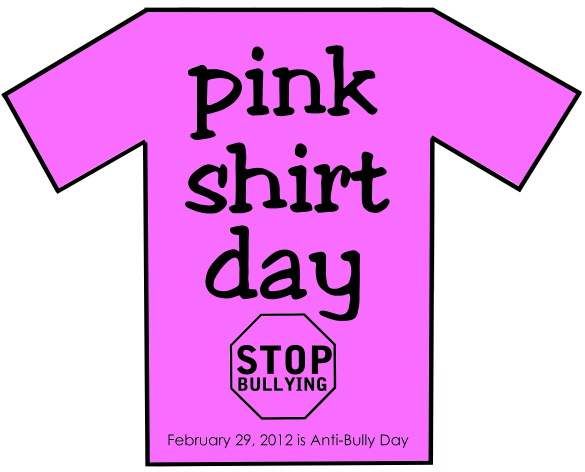 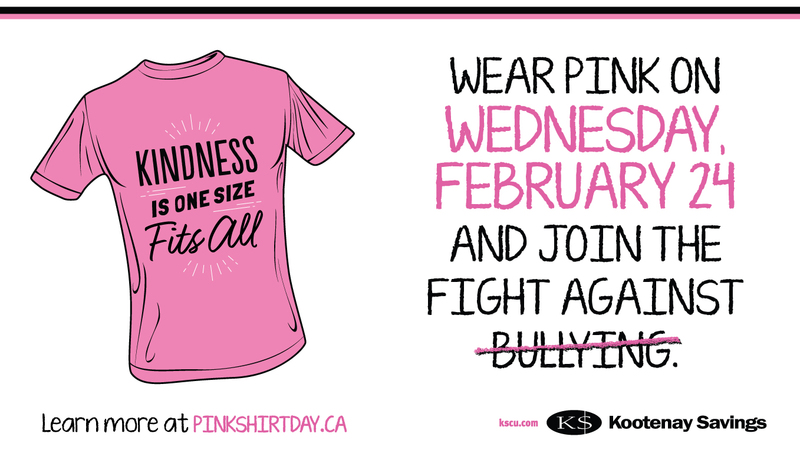 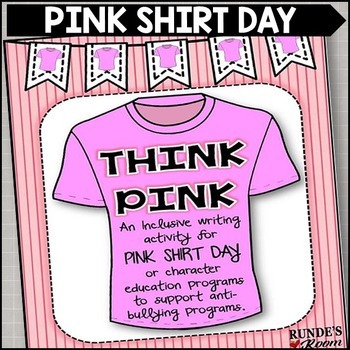 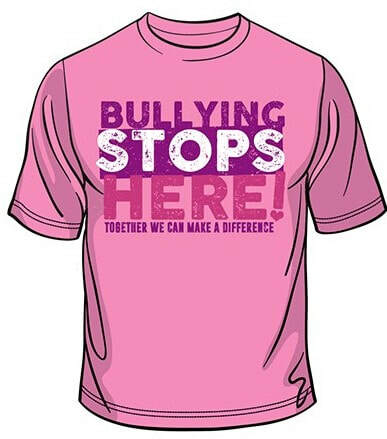 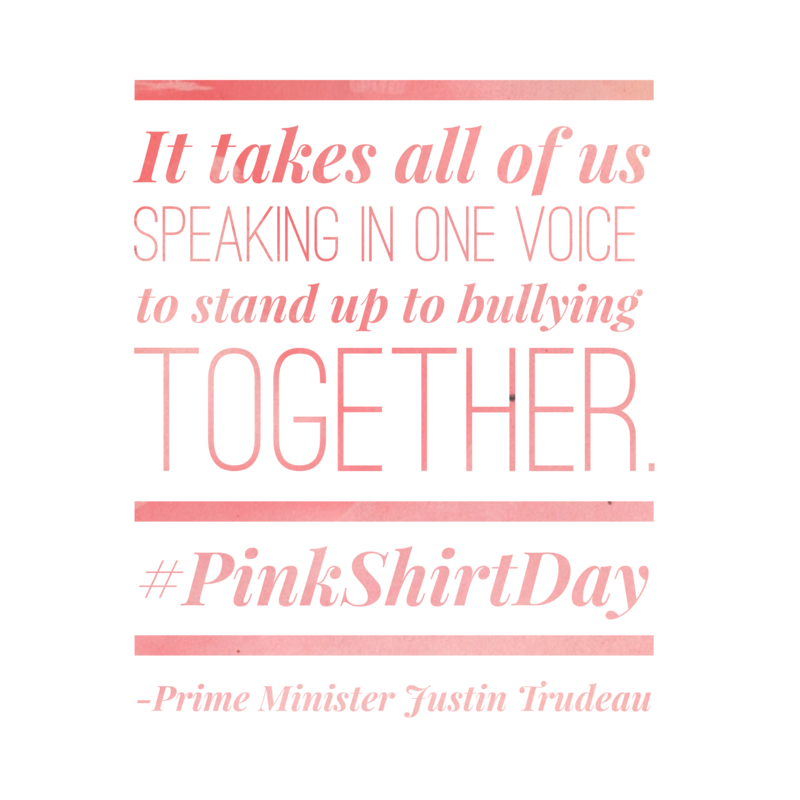 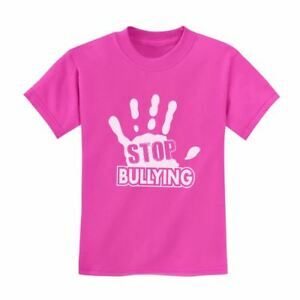 Tomorrow is ‘Pink Shirt Day’, which is an anti-bullying initiative. 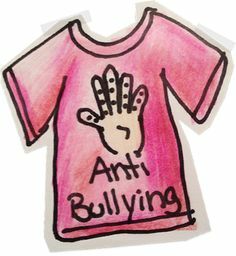 WWW.METROLIVINGZINE.COM is against bullying and we can attest to its harms. 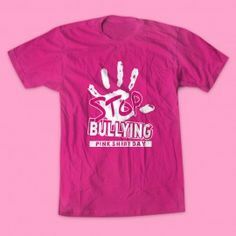 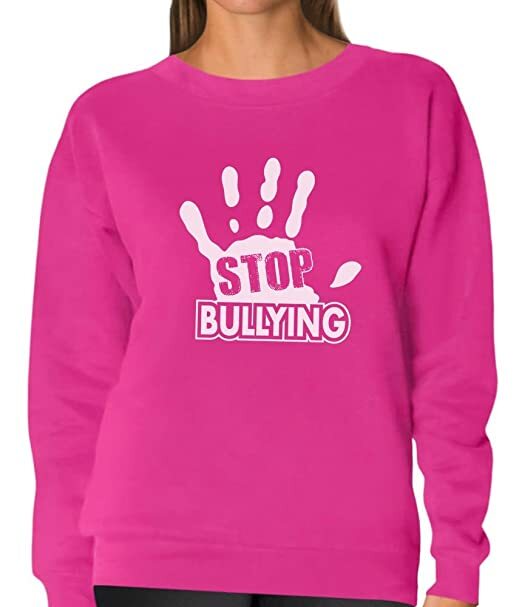 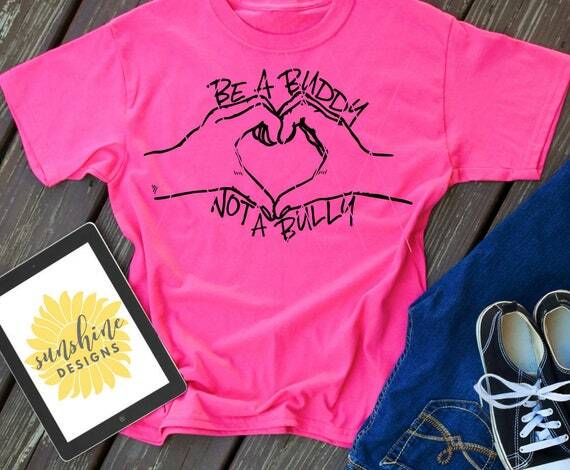 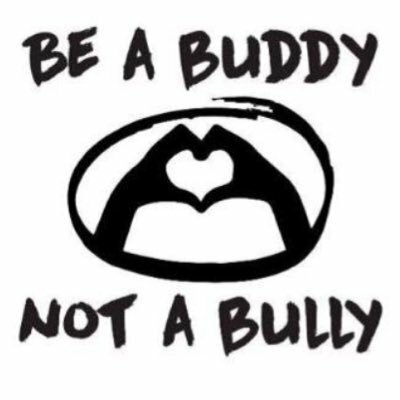 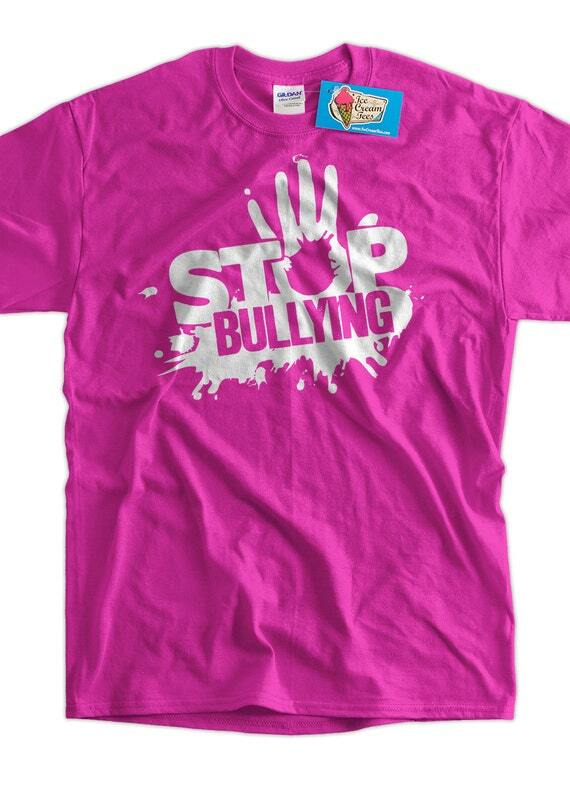 Support anti-bullying programs where ever you may be!